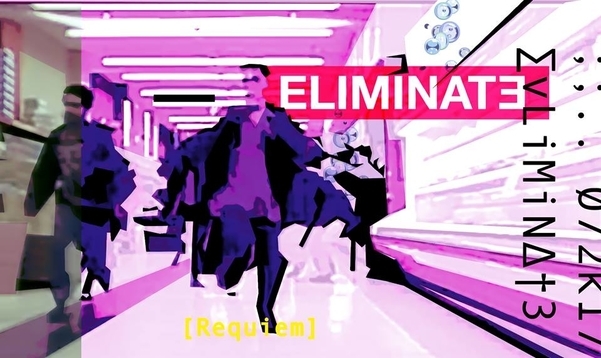 Today’s featured music comes from Seattle producer and Anomaly Music Collective member Eliminate. Also known as Nathan, Eliminate currently resides in Los Angeles when he isn’t touring but is from Washington state. His debut EP “Requiem” is out now via Label Engine. The first track “Tipsy” starts the EP with a very catchy & dance-able almost dubstep sounding wonky beat. The second track “No Sleep” bumps up the bpm and incorporates a trap beat with Arabic instrumentals. “Champagne”, the third track, features voice manipulations and if you are are a fan of popping bottles this track is for you! “Hotel Fresh” features more synthesized vocals and starts off with a breakbeat before switching back to the standard twonk trap beat. “Detox” closes out the EP by slowing the bpm down once again and incorporating more of the laser sharp synths and vocals that are the standard from Eliminate. 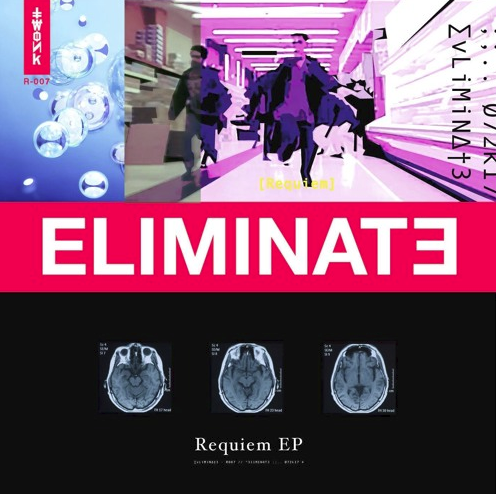 The album flows well and encompasses the quality and style we have come to expect from Eliminate. All in all this is a fantastic EP, and listening to it from beginning to end is a treat.